Carol Martin stands with an angel given to her when her mother passed away. Carol’s mother gave her first angel, made of candle wax, in the 1950s. 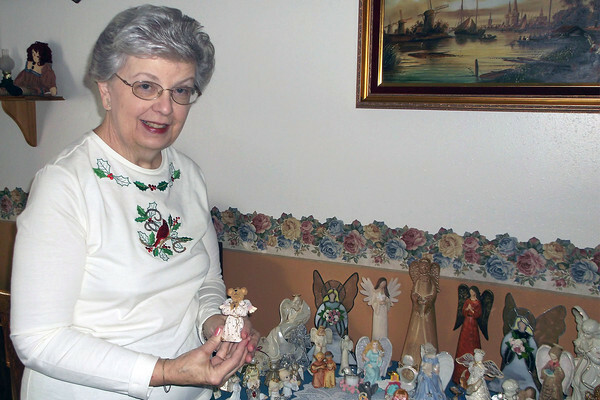 As of today, she has collected more than 100 angels that are displayed throughout her home.